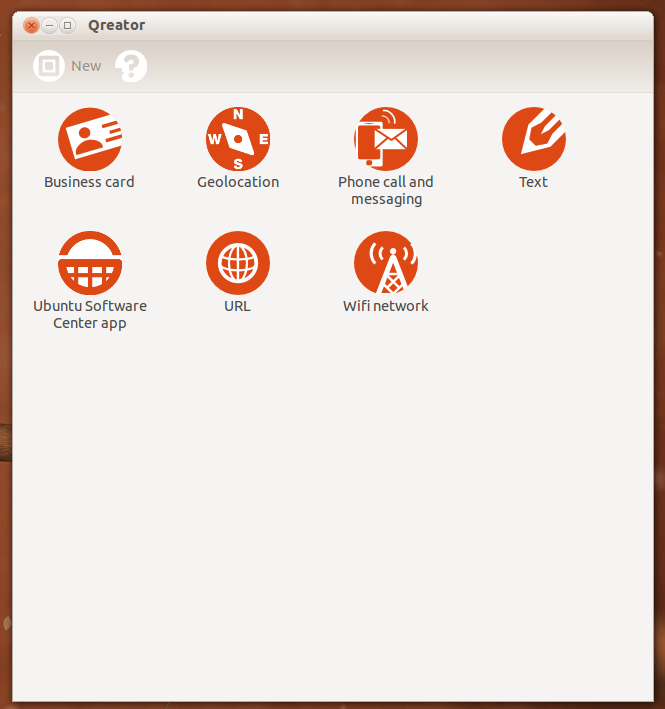 In this article I will show you how to install Qreator on Ubuntu 13.04. 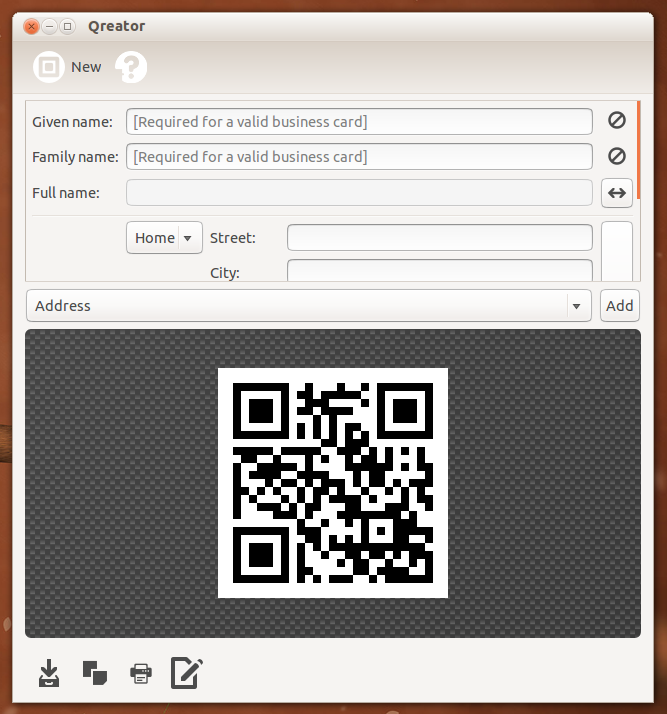 As you know, Qreator is an app that easily enables you to create QR codes to encode different type on information inside. Qreator has just been released, having new features since the previous versions.